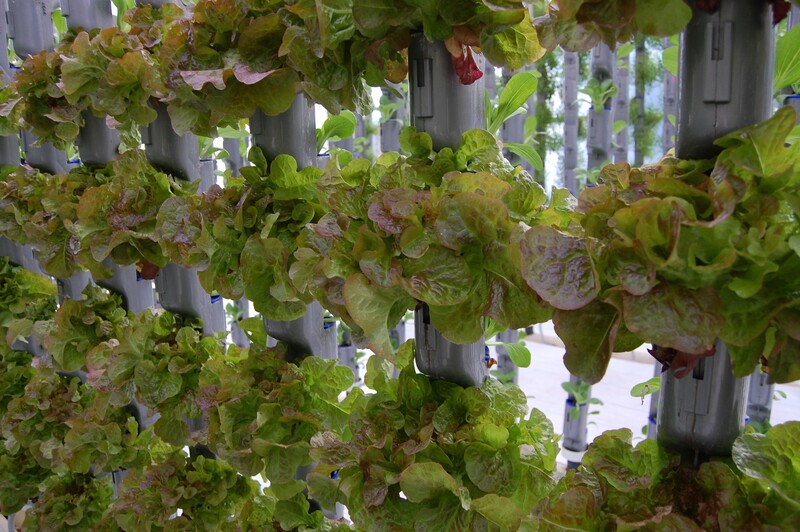 Hydroclimaponics has developed an exclusive irrigation and hydration system for greenhouses, which allows growers to stack the crops vertically. This makes more efficient use of the space inside greenhouses. The design allows every plan to receive the right amount of moisture, at the right temperature, with optimal levels of CO2 - an ideal microclimate is created around each and every plant. The South African company Hydroclimaponics has decided to transfer its business activities to the Netherlands. This was partly a commercially strategic reason, as the Netherlands plays a prominent role regarding development and technological application of greenhouses. But the decision was also partly personal, as there are many family members of the owners of the company living in East Netherlands. Hydroclimaponics is also intending to build a demo model to allow growers to see for themselves how this technology works, and will be a significant boost for the local and regional economy. Oost NL and the Netherlands Foreign Investment Agency have worked together intensively on helping Hydroclimaponics to the Netherlands. In addition to bringing the owners of the company in contact with parties interested in new greenhouse technology at the University of Wageningen and the greenhouse regional partner Bergerden, Oost NL and the NFIA have also provided knowledge and guidance.